Are you ready for an amazing project from one of our newest Design Team members Bev Code? Well keep reading. I'm going to let her give you all the details of this beautiful card. 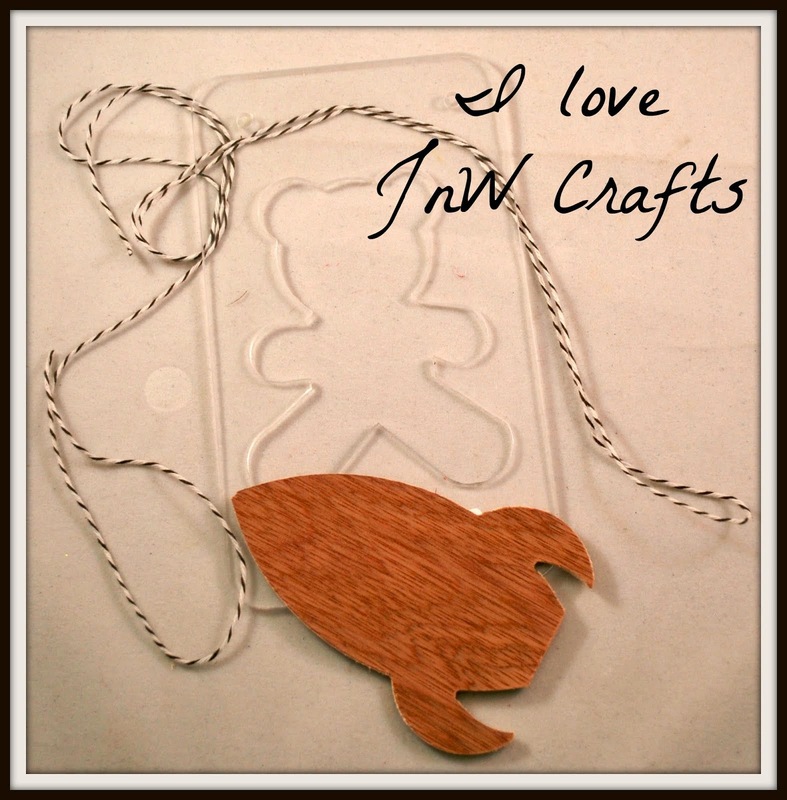 Hi .. so excited to share my first ever DT post at JnW Crafts. A totally new line of products .. what a great new journey and adventure and I get to ride the wave with them.... how cool is that? 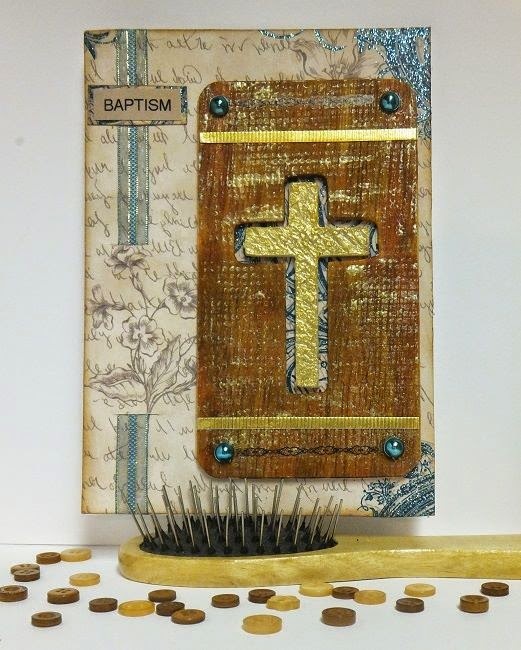 Well it was hard to know where to start but this cross caught my eye and I thought of an idea for a Baptism card. I wanted the cross to be gold and the liquid pearls not only covered it but gave it a textured look which was perfect. The main base covered using a few drops of different colours of Alchohol Inks. I added some strips of gold paper, some dew drops, some rub-on accents and then added some more liquid pearl streaks to the base also. With the main accent ready, I took a base card size piece of print paper with just a touch of florals and words that also had some turquoise blue in the paper. I weaved a ribbon through the paper on the side to match the colour and made the sentiment that I matted with print paper also. Sure hope you love the look of this new product and how I used it. Join us at the main blog and view more creations that are possible with this new and exciting company's products.